Here’s one of my old reviews I found. I had waited a reall y long time to read this book and I really don’t know why. I loved the other two in the series and I knew that the last one had come out but I still didn’t read it. 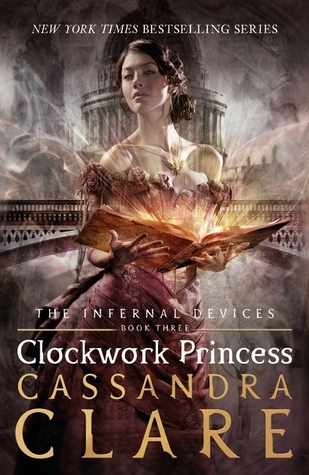 Because of this, this lead me to read a lot of spoilers about this book as I follow Cassandra Clare’s Twitter and Tumblr. But by me being spoiled, it made me want to read the story even more. It seemed that the book would be really interesting and that it would turn out better than the others. I was not disappointed! In brief, I really loved this story and the characters. It seemed to me that it was a satisfying ending to the trilogy. The writing was magnificent and it seemed to flow really easily. MAJOR SPOILERS AHEAD! BE WARNED! In the Prologue, we see Adele StarkWeather who is about to get her first rune marked on her. When the silent brothers are marking her, she is extreme pain. When reading the prologue I did not understand what this had to do with the rest of the book but upon finishing the book, I realised the importance of it. At the start of the book, you see Tessa trying on her wedding clothes when Jem comes in. Tessa has to hide as it is seen as bad luck for the groom to see the bride in her wedding dress before the wedding. I found this really cute and funny. Jem tells Charlotte that Gabriel Lightwood is downstairs.Everyone is informed and go to see what the fuss is about. Gabriel Lightwood calls his father a ‘worm’ which is quite funny and i thought that he finally realised that he was on the wrong side. Will seemed to be thinking the same and he said that it was great that he agreed with the others. Action was in the story right from the start and I really enjoyed reading it. 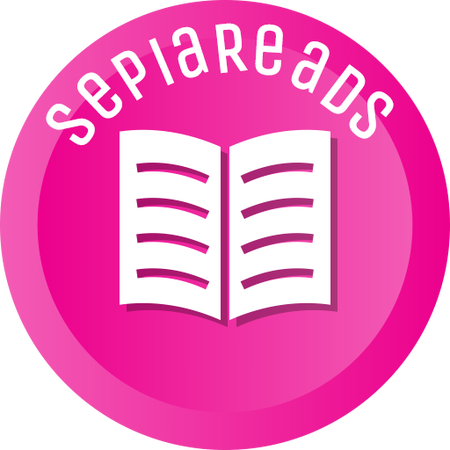 It made me want to finish the story really quickly because normally when you read a book, the interesting part does not start until 100 or so pages in but in this the action was starting right from the start. Throughout the book, I was left wondering what would happen next and how things would play out. One thing I really liked was the change in style. By this I mean is the letters that were written. We, as readers got to see and know things that others in the books did not know. For example, the readers knew about the back and forth between the consul and the council and we learnt early on that the Consul did not like Charlotte as much as she originally thought. The songs that Bridget sang brought some humour into the story although she might not have been singing about happy events.It was fun to see the characters reactions to her depressing songs. One thing I truly loved was that Will did not want to hurt his Parabatai, Jem, and that he kept his love for Tessa a secret. Not because he was selfish but because he truly cared about them both and that he wanted to see them both happy. He did not want to be the cause of their unhappiness. 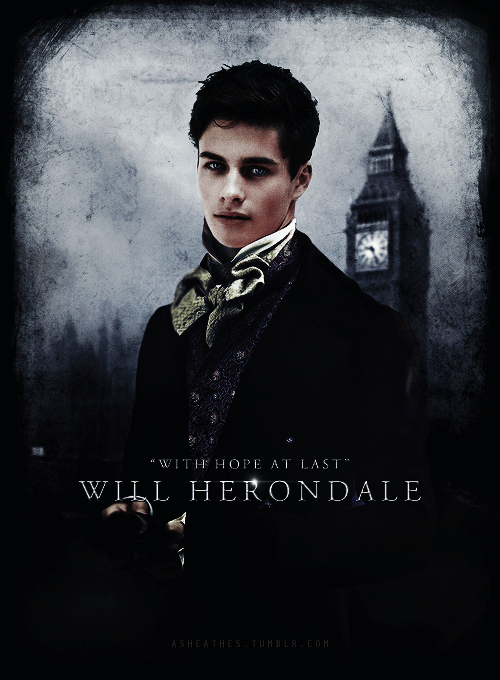 When Tessa was kidnapped and Jem ill, my heart went out for him. He couldn’t decide whether to stay with his Parabatai,or find Tessa which would be what Jem wanted. I cried when the emotional scene of Will leaving Jem to go and find Tessa. When Jem returns as a silent brother i was shocked. Although, i knew that he was going to be one because of spoilers it still surprised me that he was fighting alongside them so quickly, like he was never ill at all. I felt the happiness that Will and Tessa must have felt. When Tessa turned into the angel, and had all that fire surrounding her, that was the last thing i expected. That was a really good way to end the danger and kill mortmain. The third person perspective was really effective as you were able to see their world from different view points and their was no biased view. Like the letters it gave you information that the characters did not know. I feel like this is so long but that’s because I loved the story so much. It is definitely one of my favourites. The epilogue was so sweet and it seemed such a good way to give an insight to the lives of the others. One more thing I forgot to mention was that I really like that Henry was appreciated in this book, especially by Magnus. I was devastated to learn that he was nearly dead and could never walk again. It was interesting to learn that he and Magnus were the ones that created the portal used in the Mortal instrument series. I really love this trilogy and it is definitely one of my favourites. I liked that all the characters had a solid relationship and i loved the mini love story for each of the characters in between the main plot, especially Gabriel’s and Cecily’s.I definitely recommend this book to others and it is quite worthy of 5/5 stars. 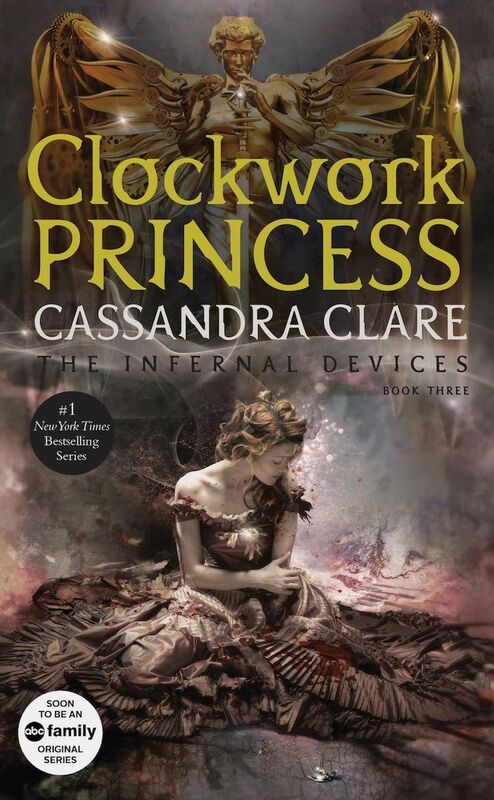 Do you like Cassandra Clare’s works? Which series is your favourite?